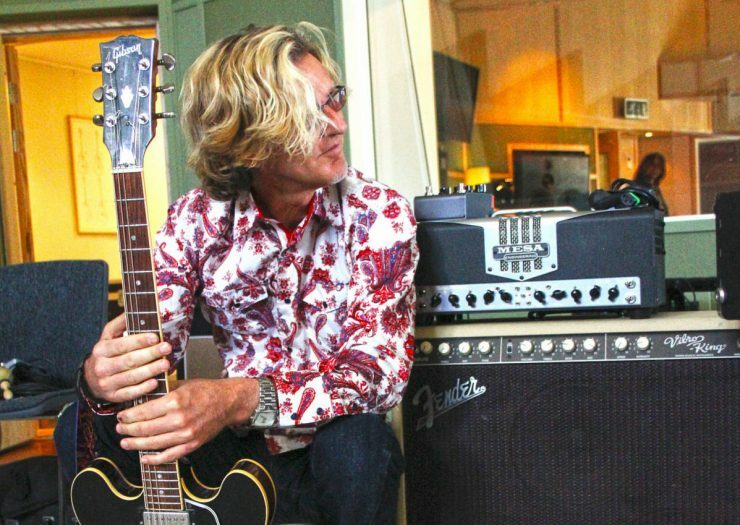 Roine Stolt talks about working with Jon Anderson on Invention of Knowledge, the Prog Awards, touring with Steve Hackett, Transatlantic, and more. One of the highlighted releases this year was the album Invention of Knowledge by Anderson Stolt. 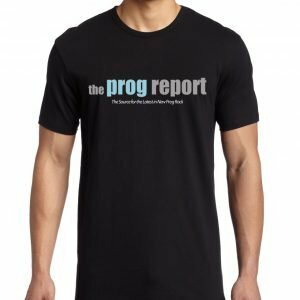 In a return interview with The Prog Report. 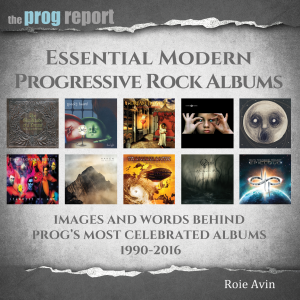 Roine Stolt talks about working with Jon Anderson on the successful album, the Prog Awards, playing bass on tour with Steve Hackett, and his classic work with Transatlantic and The Flower Kings. 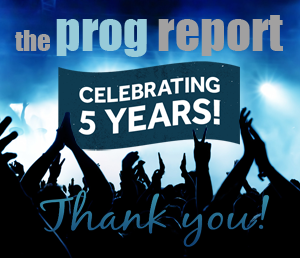 Stolt was recently mentioned as one of the Top Prog Guitarists of all -time in Guitar World. For the full audio interview click the link below or download the podcast on iTunes.